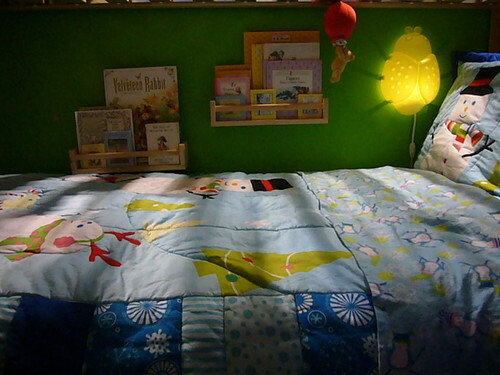 Thought I’d blog about an IKEA Hack I did back in March 2008. 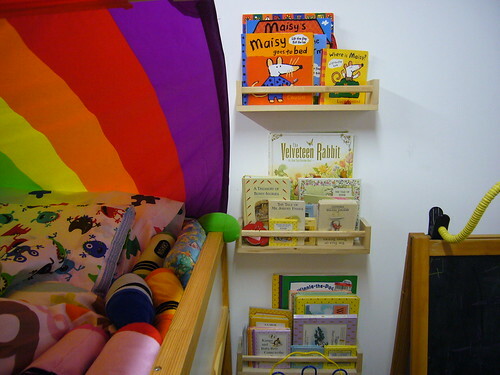 Not really hacked, but repurposed: IKEA BEKVÄM Spice Racks as cheap book racks. 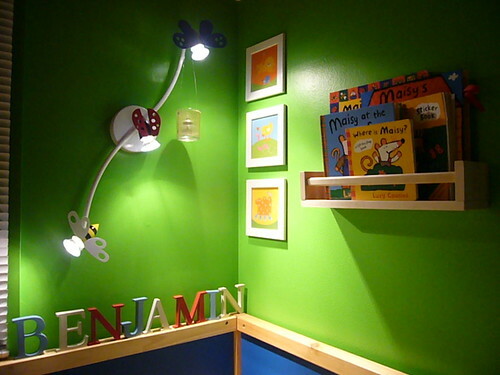 For only $4 each, it’s a much, much cheaper version of PBKids Collector’s Shelves $39 – $59 each. I got the idea from here. 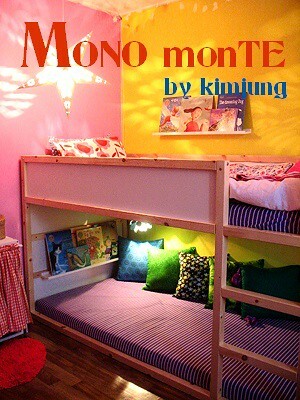 Flickr user dora337 / jung kim used IKEA STRIPPA pictures ledges as bookshelves in her kid’s room. 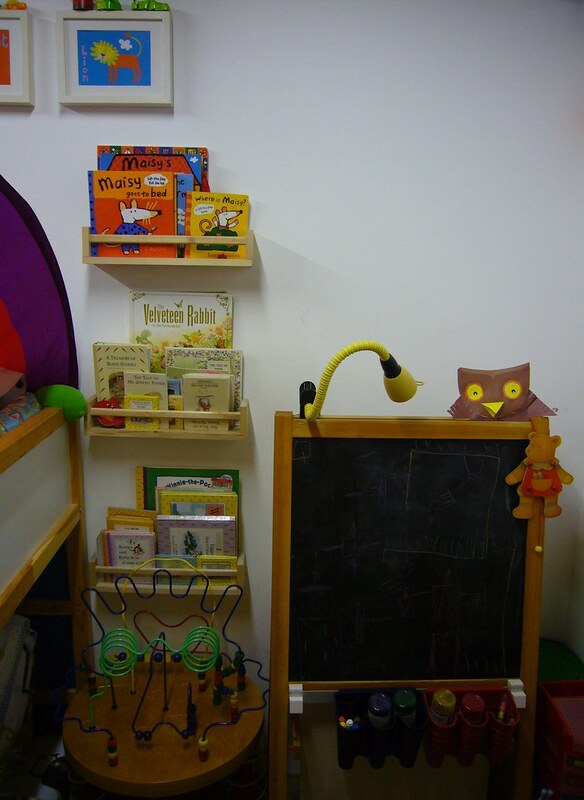 STRIPPA was discontinued back in 2008 & replaced by RIBBA picture ledges.